The Nebraska Sheep & Goat Producers Association represents and supports the interest of sheep and goat producers for the entire state of Nebraska. Lincoln, Neb. — The Nebraska Sheep and Goat Producers Annual conference is scheduled for Oct. 27 at the University of Nebraska–Lincoln’s Animal Science Building in Lincoln. The event is open to both members and nonmembers. 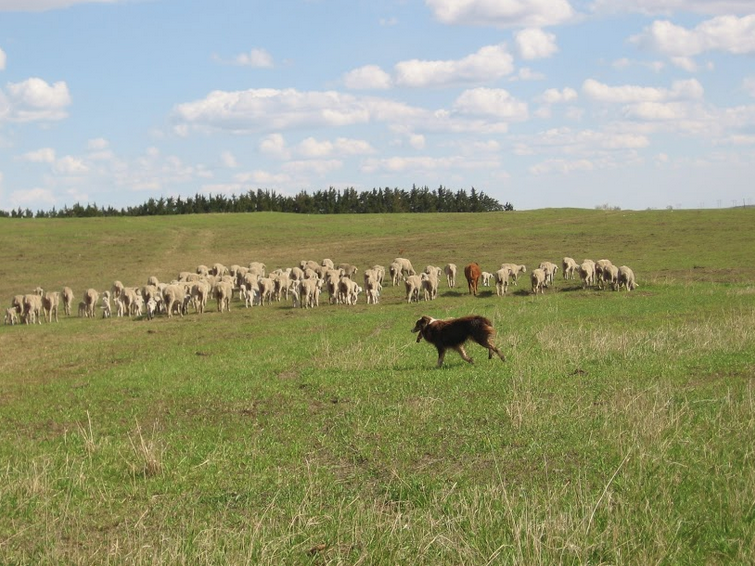 The conference will cover a variety of topics including stress research, genetics, live animal evaluation, carcass evaluation and cool season grazing. Registrants will also tour the Nebraska Veterinary Diagnostic Center. An industry tour on Oct. 28th in the Lincoln area will follow the conference. Registration to attend the conference is $25 for members and $35 for non-members. Additional family members may attend for $10. A special $10 registration fee is available for 4-H or FFA members. Attendees are encouraged to pre-register. After Oct. 19, registration will increase $10. To register, contact Nebraska Extension Educator Randy Saner at 308-532-2683, rsaner2@unl.edu or ne.sheep.goat@gmail.com. For more information, visit https://nebraskasheepandgoat.org/ or https://www.facebook.com/nebraskasheepgoat/.